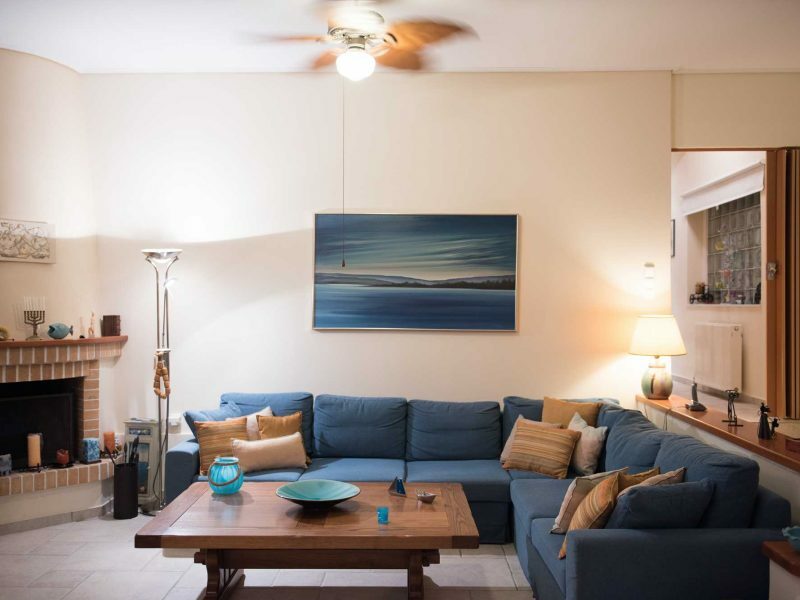 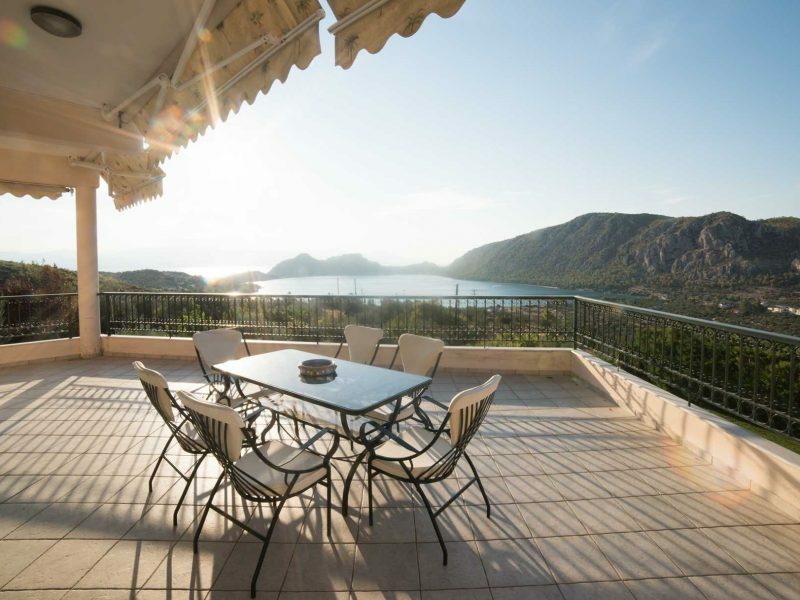 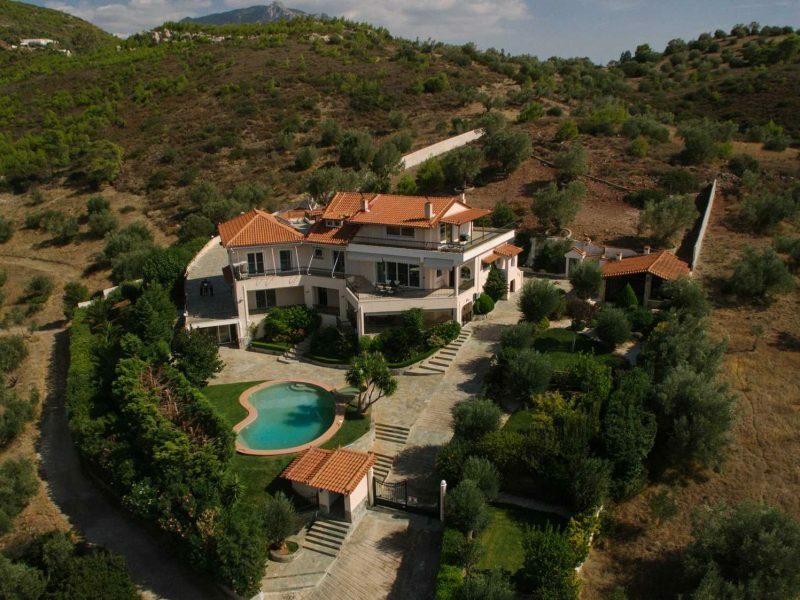 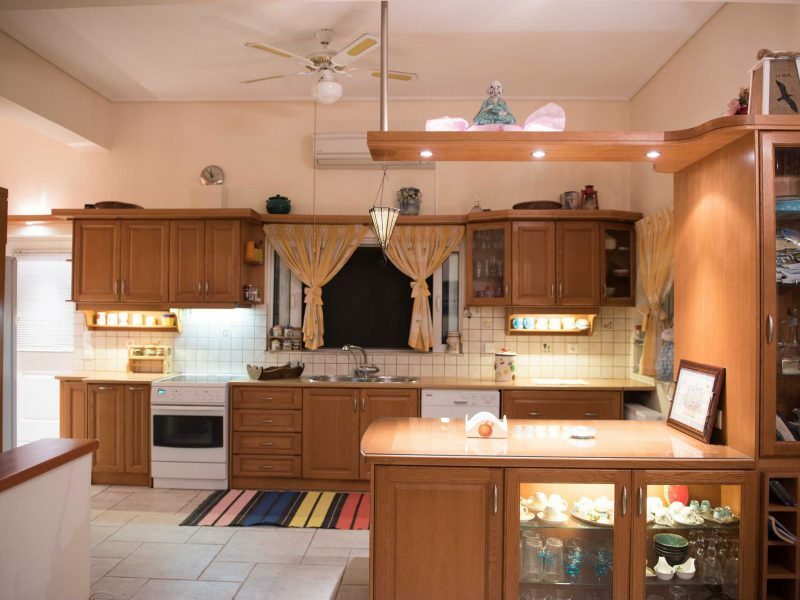 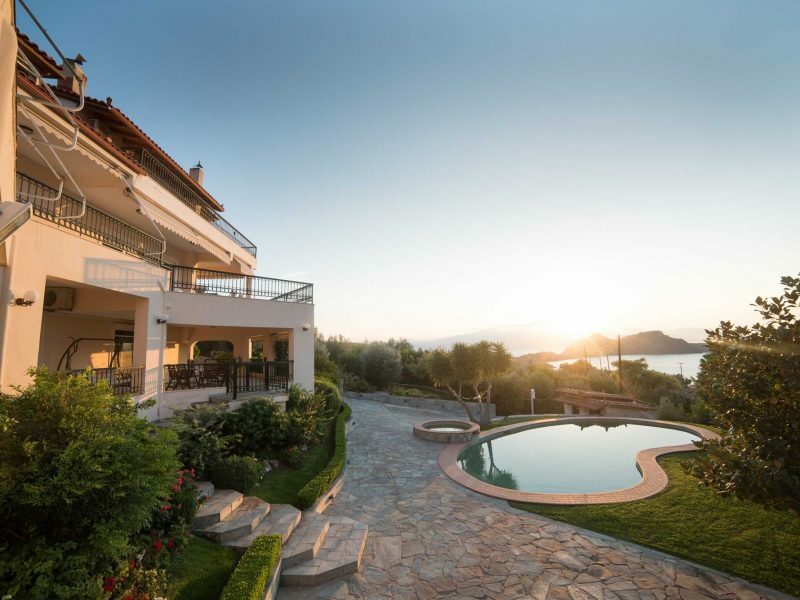 Villa Oneiro is a superb beach house situated 16 km for the town of Loutraki, only 1,5 hours from the city of Athens and 250 m from the magnificent salt lake of Vouliagmeni. 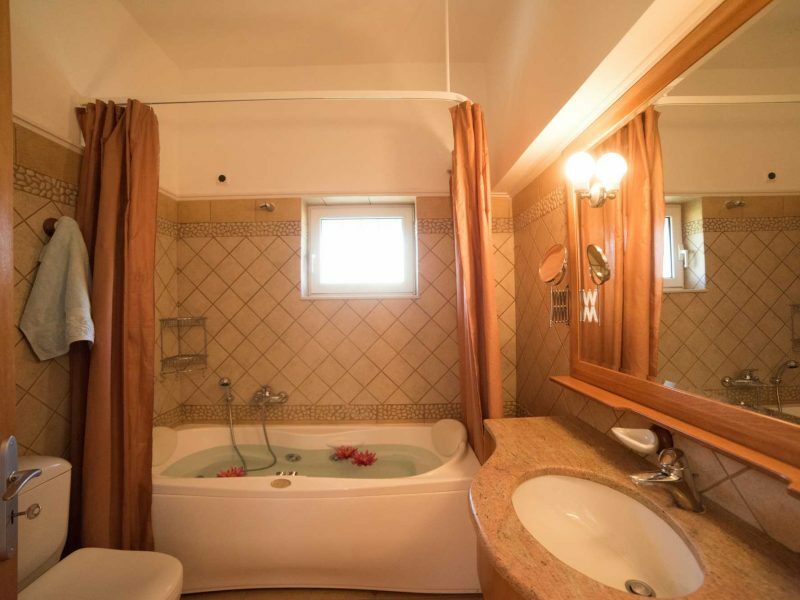 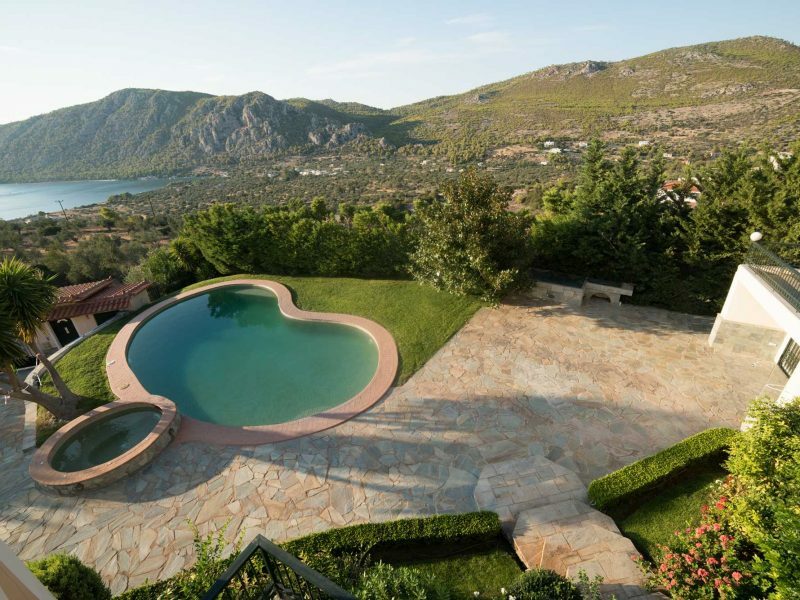 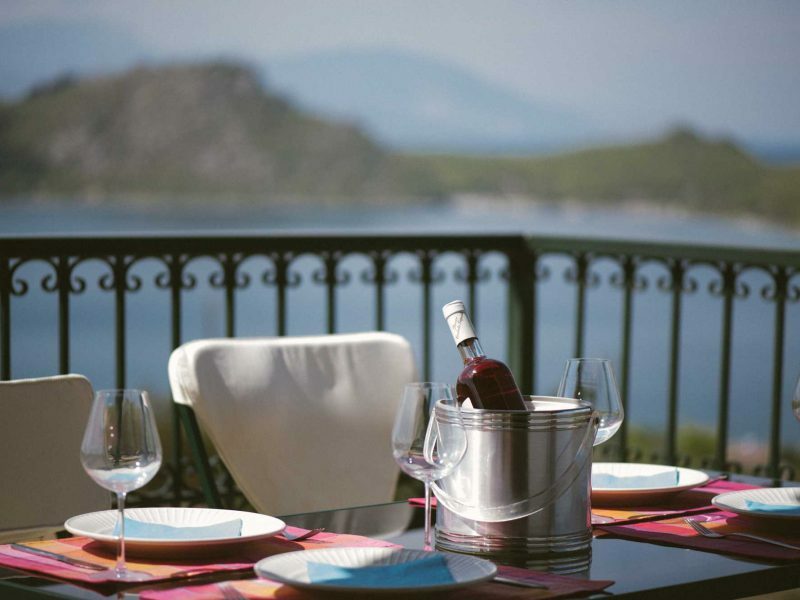 Overlooking the lake and the Corinthian gulf, Villa Oneiro is equipped with a private swimming pool and offers all the facilities for a comfortable and relaxing holiday. 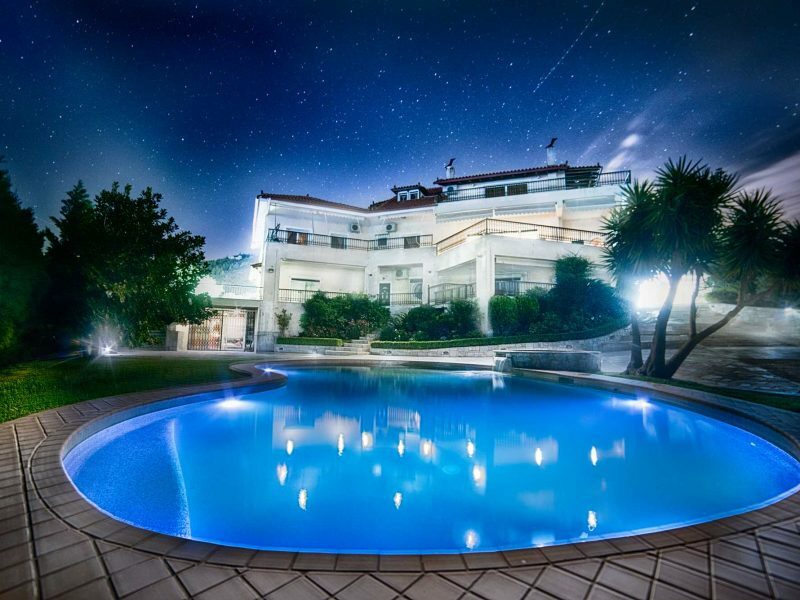 The villa also provides all the amenities and facilities and is ideal for the a wedding reception, bachelor parties and other events. 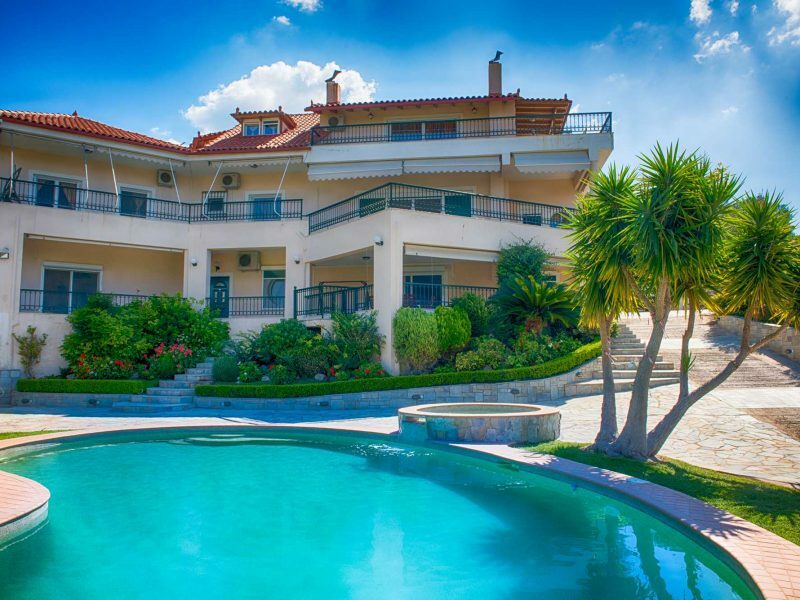 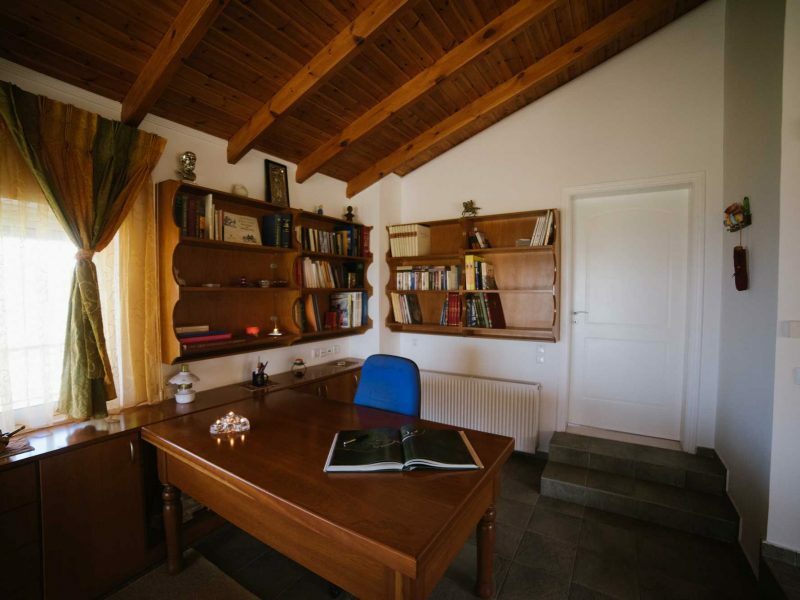 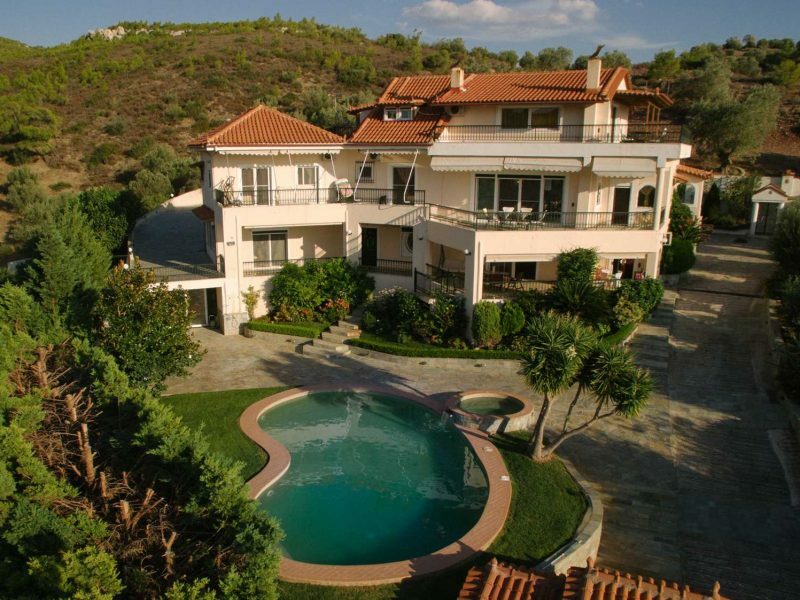 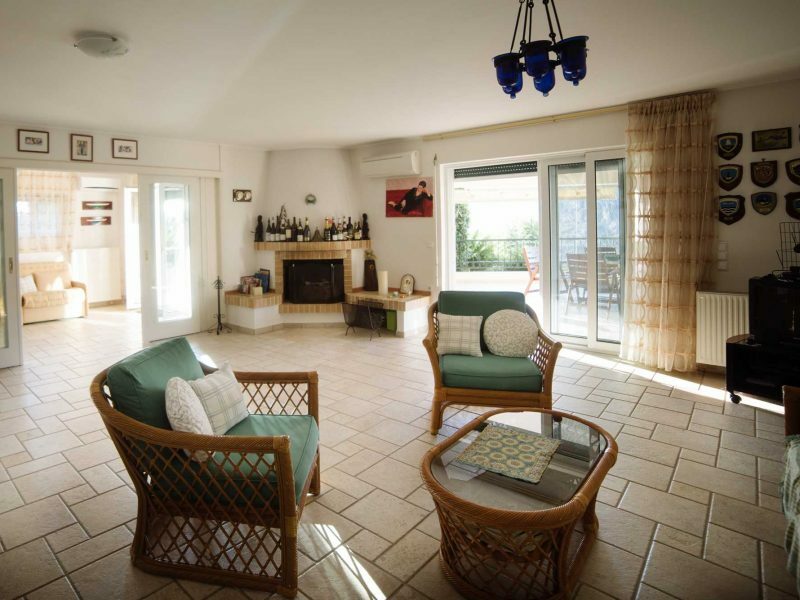 Villa Oneiro is a 3 floor house approx. 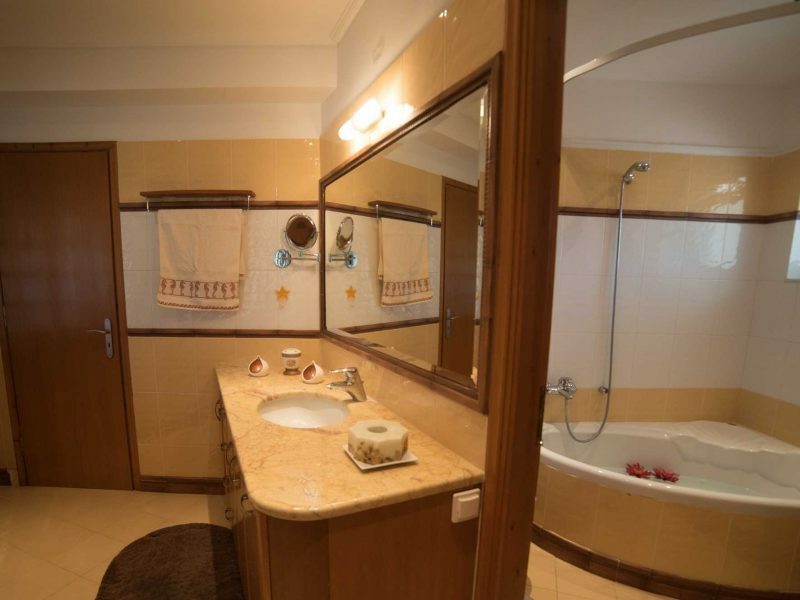 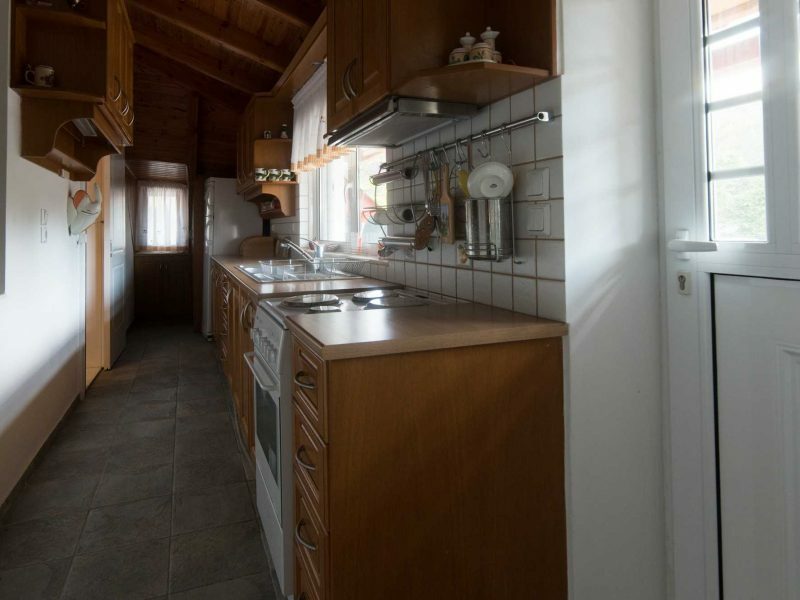 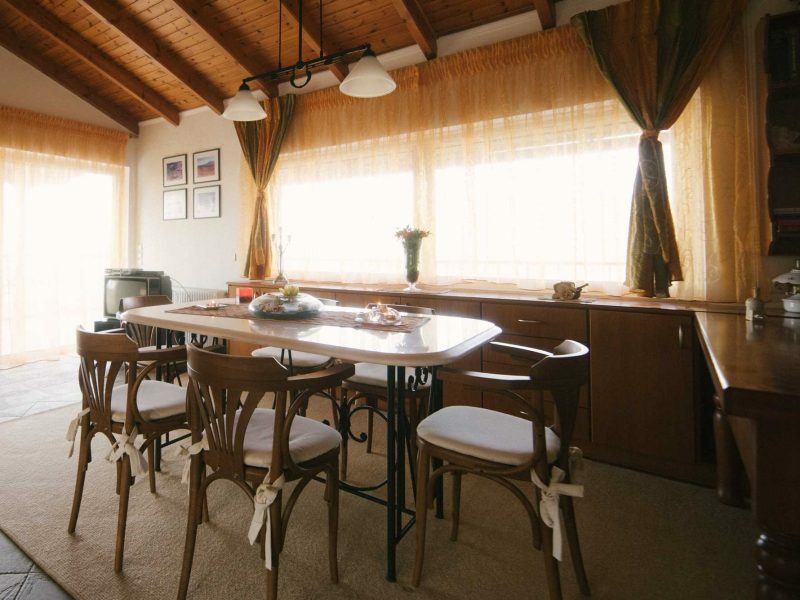 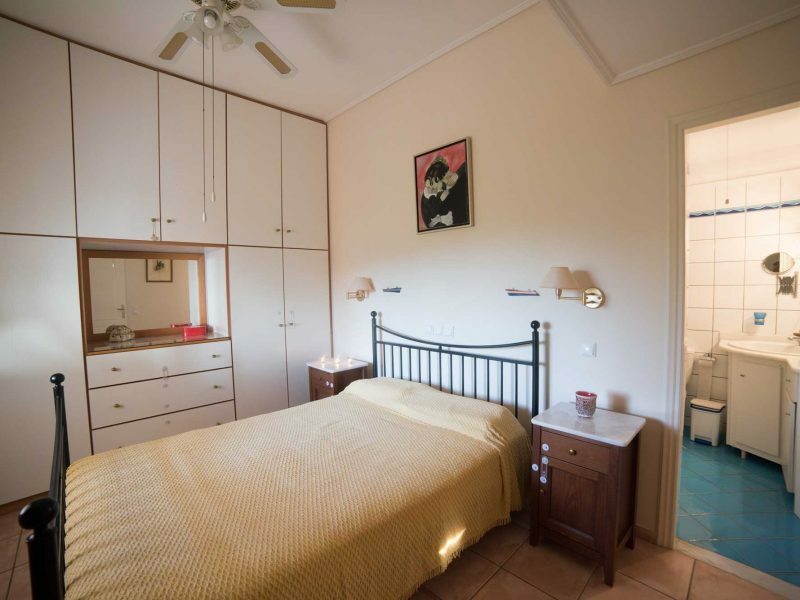 300 m2 and consists of 2 apartments. 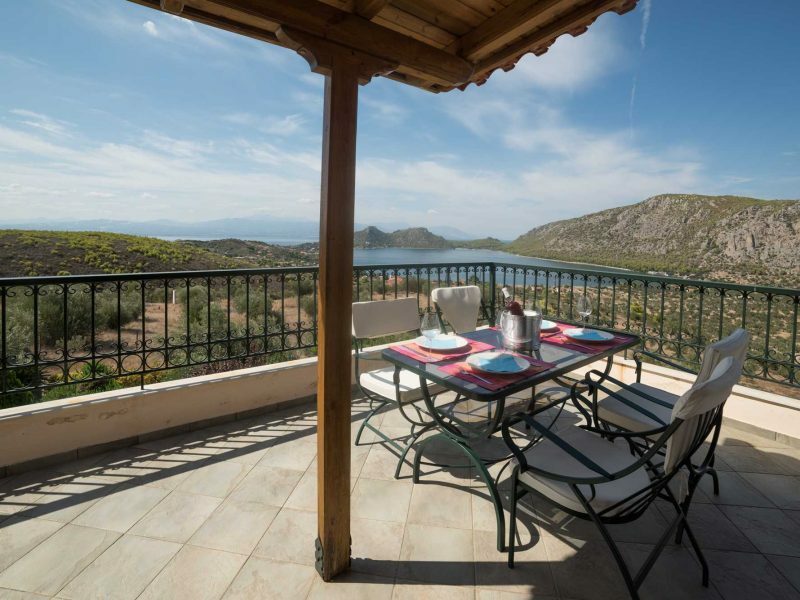 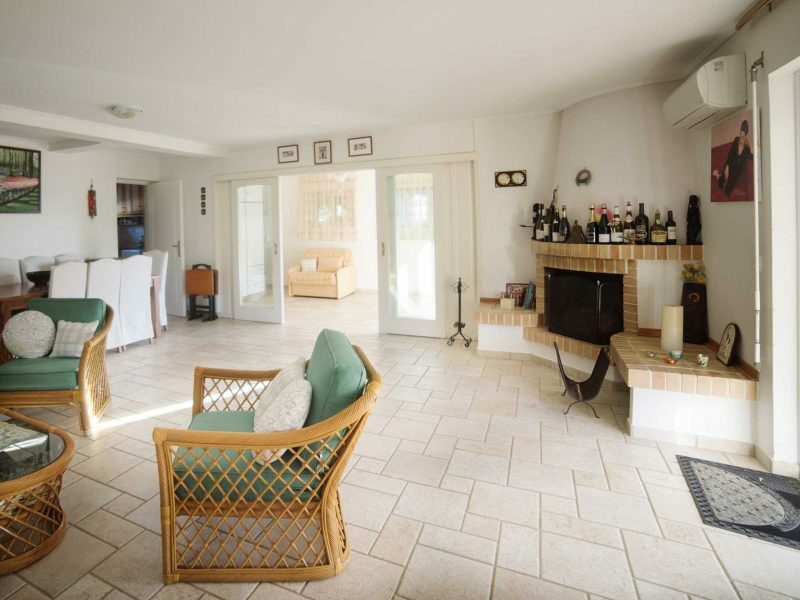 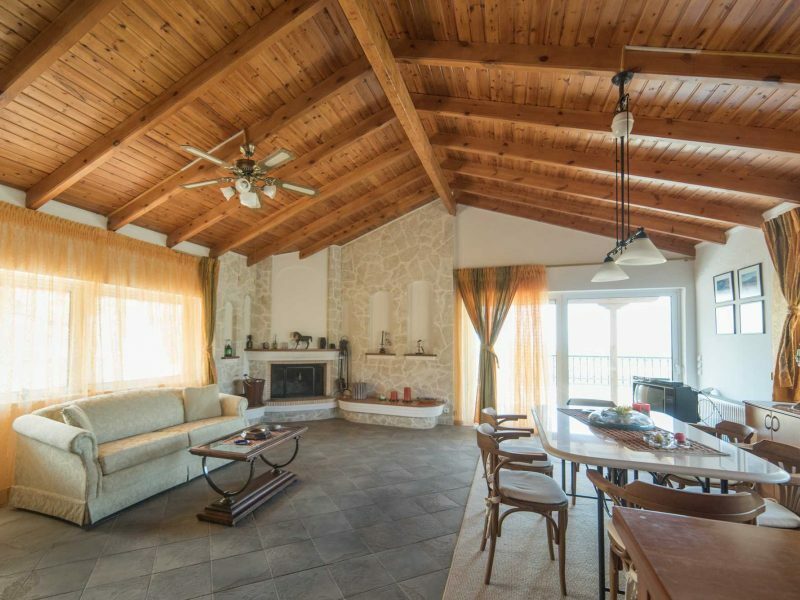 The villa can also be rented as a whole private and ideal for a large group up to 20 persons and is ideal for a large group of family or friends. 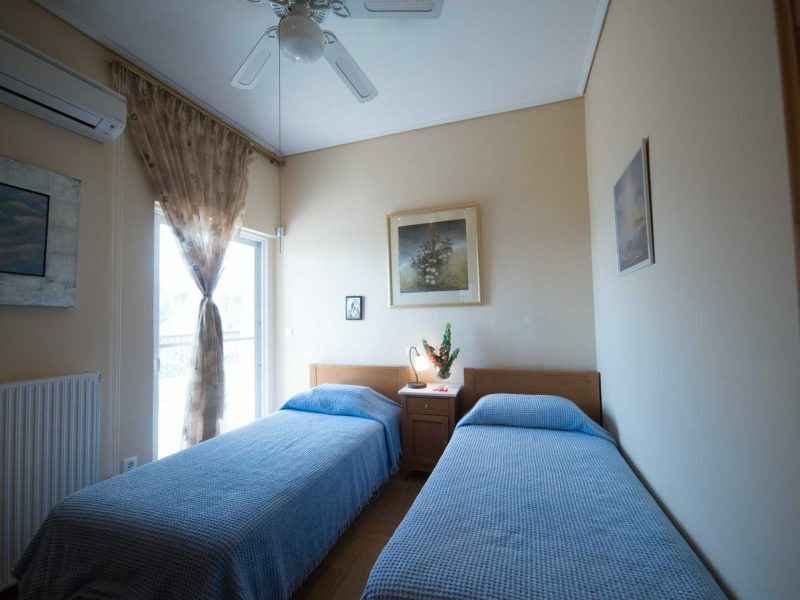 The house consists of 4 double beds, 4 single beds and 3 double couch and 2 single armchairs that convert into to beds. 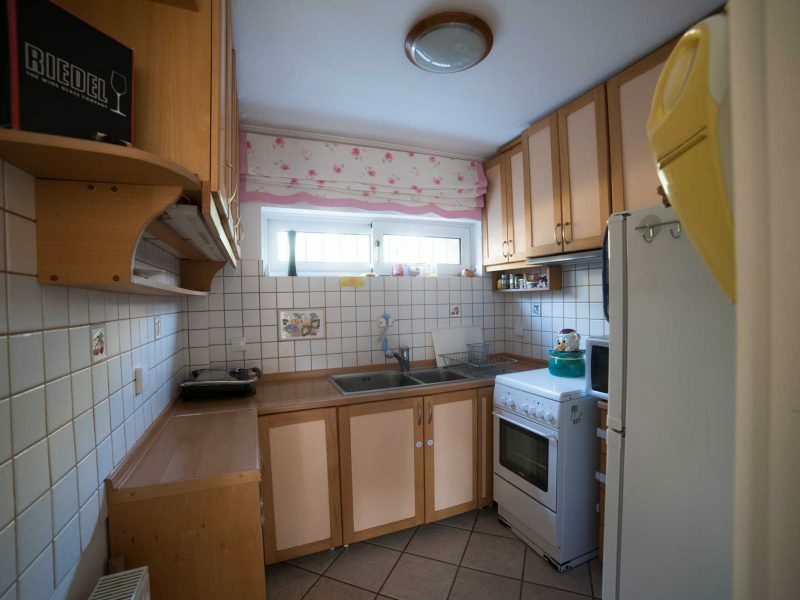 Villa Oneiro up to 14 άτομα: 550 ευρώ την βραδιά. 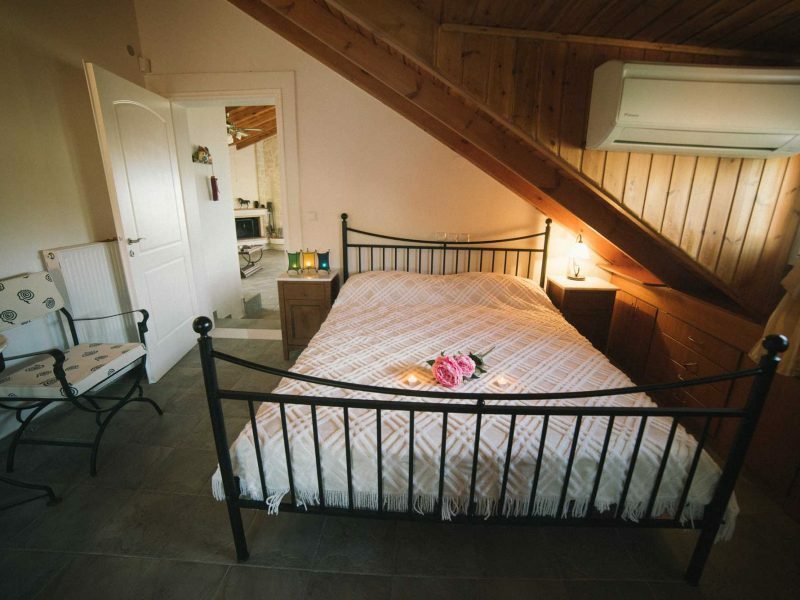 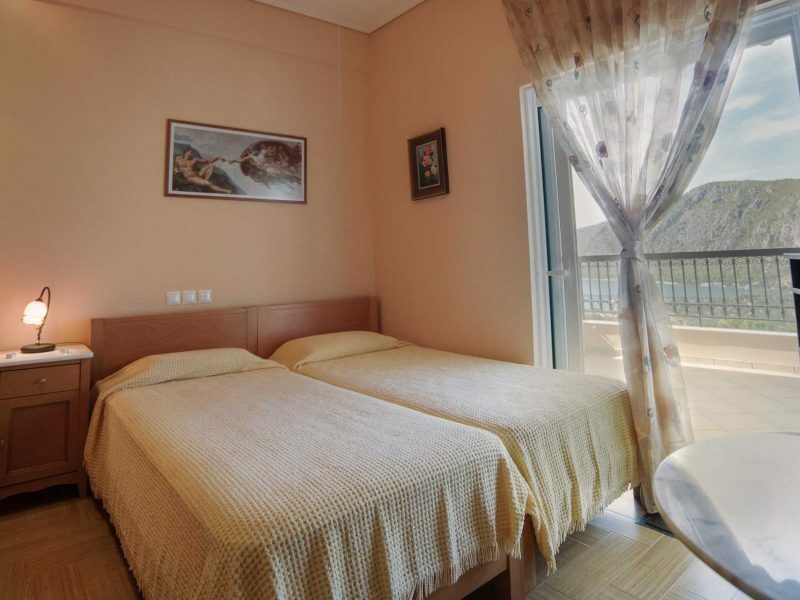 Minimum stay 3 nights from October until March and 4 nights from April to September. 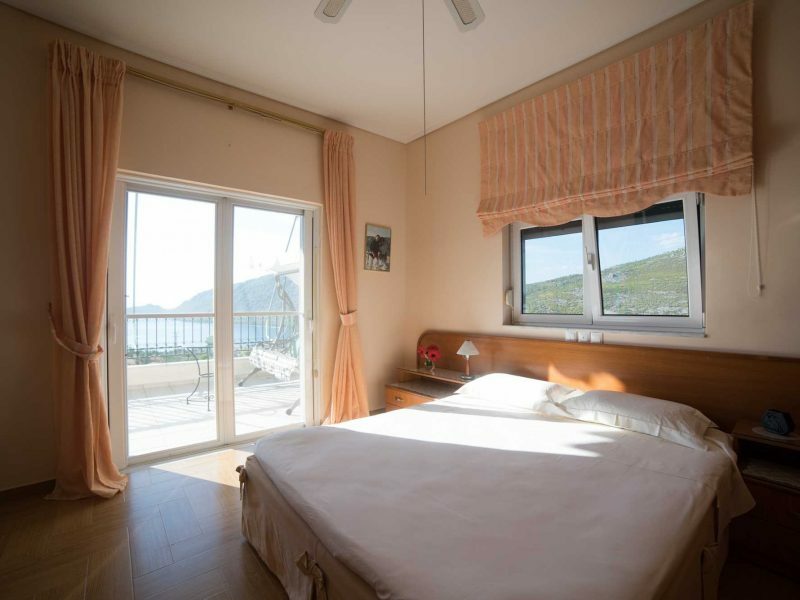 Extra cost: For every person over the 14 persons there is an extra cost of 35 euro per night per person.